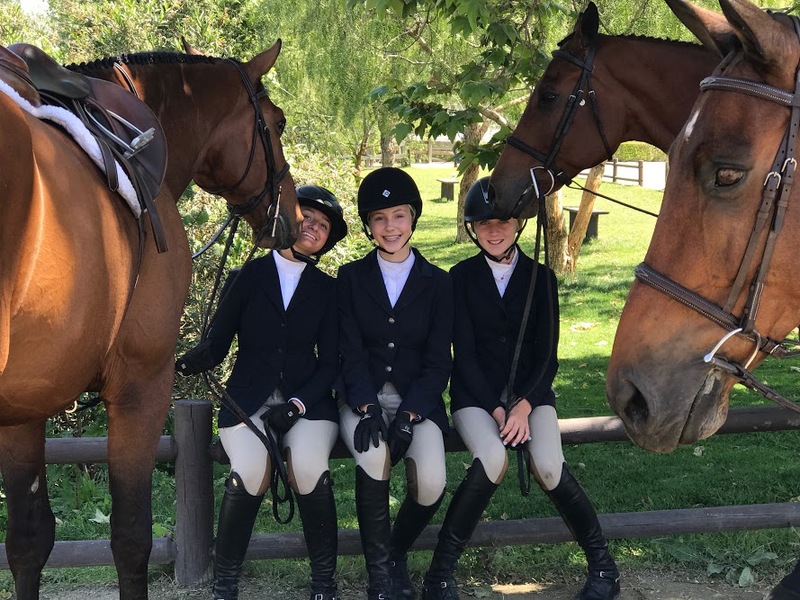 Welcome to Woodland Farms, Orange County’s choice for equestrian training, lessons and sales horses. 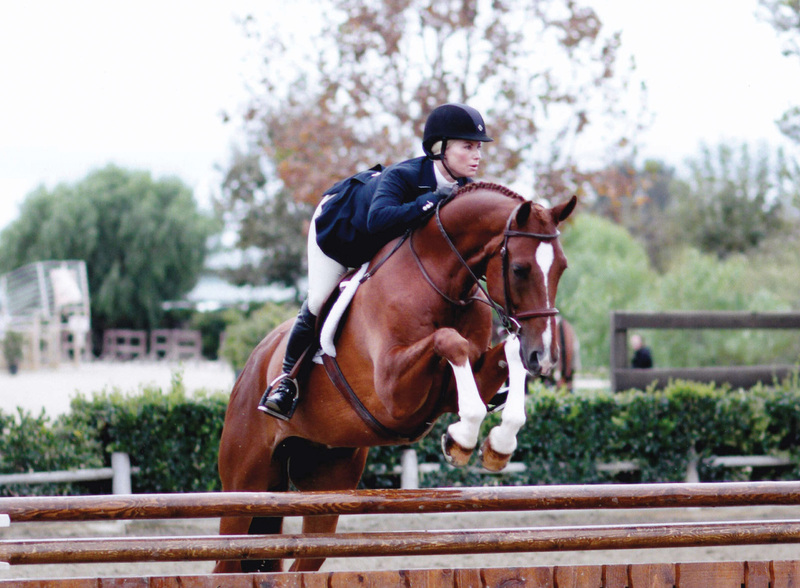 At Woodland Farms, we offer custom training programs to fit any level of horse and rider’s needs. 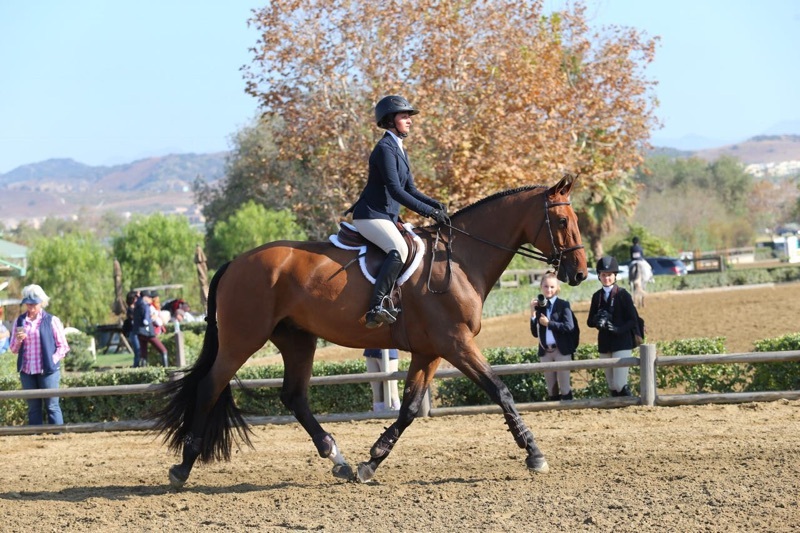 Whether you’re just starting out, or are a seasoned competitor, Woodland Farms has a program that will help you and your horse excel! Sales also available. 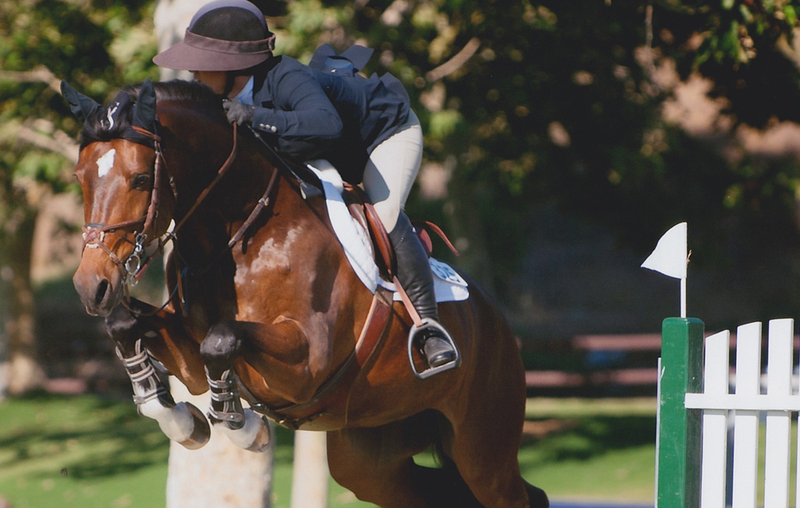 Come find us in beautiful San Juan Capistrano, California. 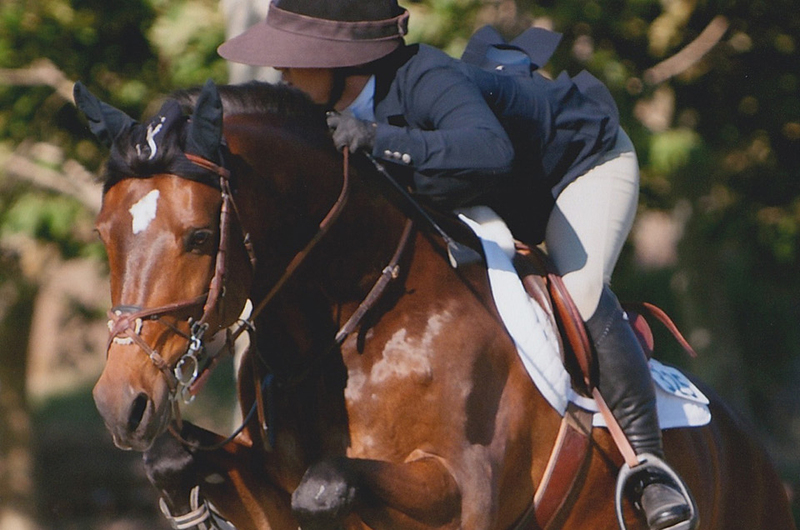 Whether you are new or are a seasoned competitor, we partake in horse shows that accommodate all skill levels. 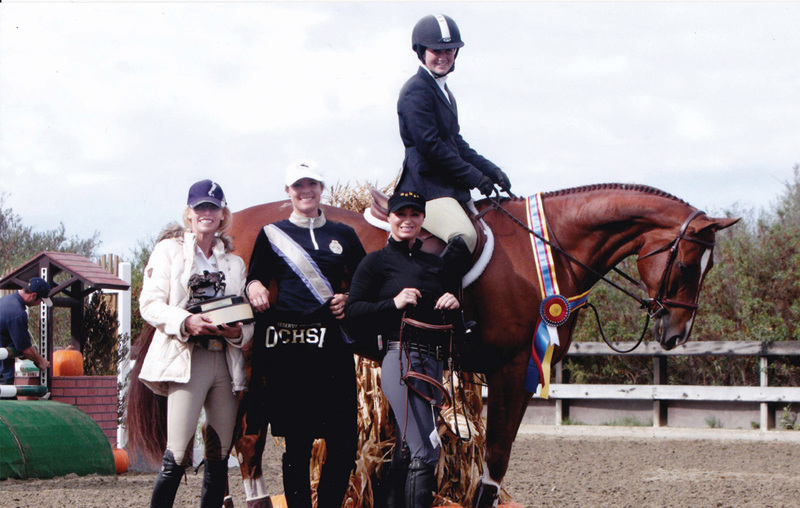 At Woodland Farms, our professional staff is dedicated to finding a program that works best for each rider and horse. 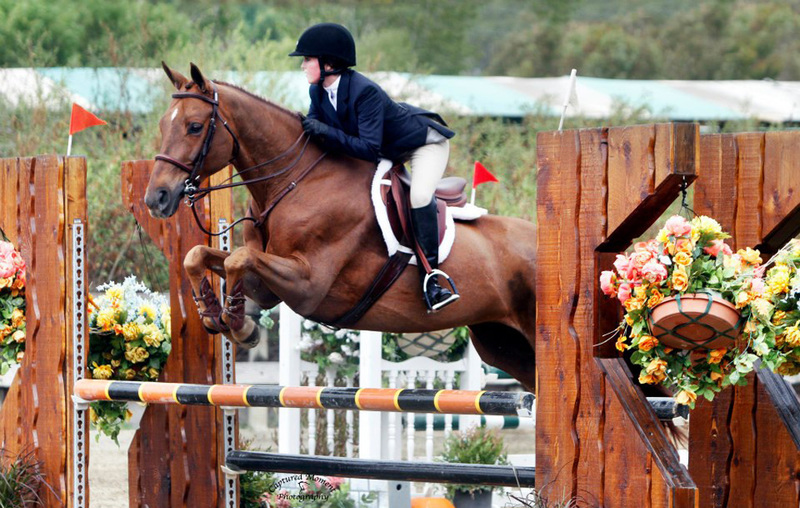 We have both hunter/jumper and equitation prospects & believe in finding the perfect match of horse and rider. 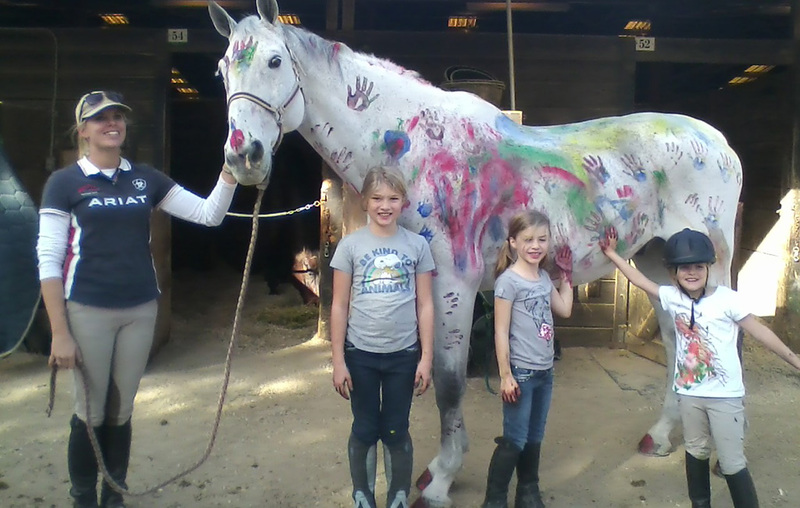 Our camps are dedicated to teaching new riders the ins & outs of horseback riding in a safe & professional manner.